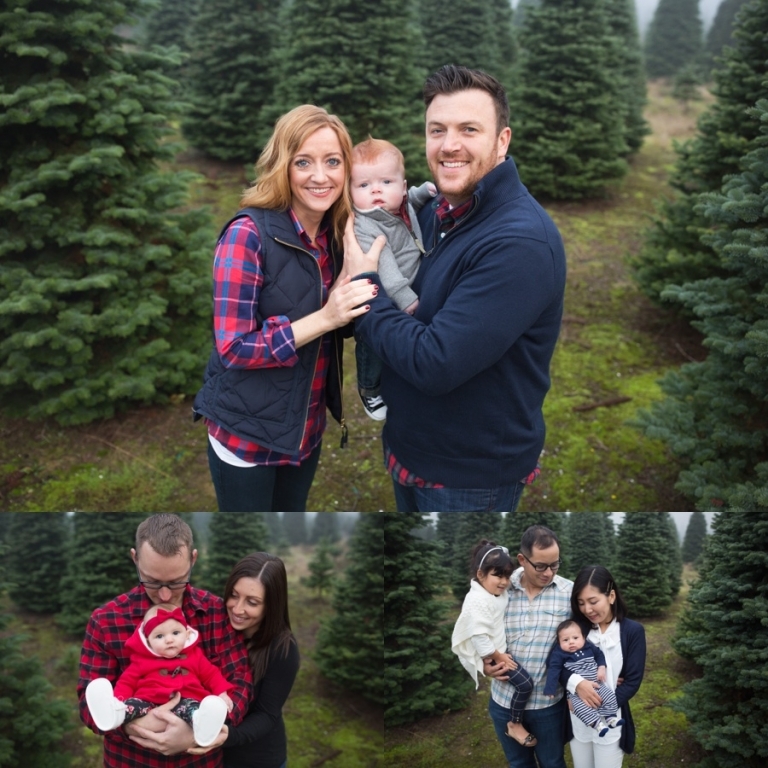 Holiday tree farm mini sessions are my absolute favorite! They are my only mini session event I hold and I look forward to them every year! There were 2 mini session events this year. The first event was held at the Coates Tree Farm in Auburn. Truly one of THE best tree farms in the area! A family-owned farm that has been around for years! They were so kind to me and allowed me to rent out the entire farm for the day! 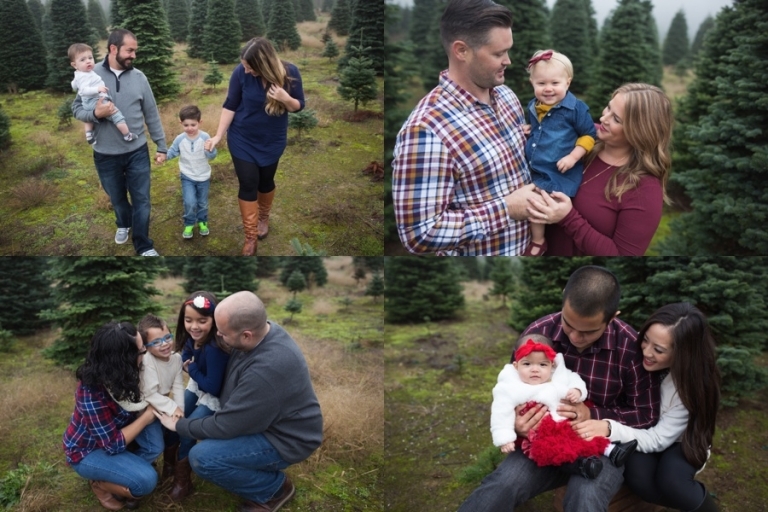 It was important for me to do the sessions a little earlier this year so that I could get the photos back to my families with ample time to print them for holiday cards! I did the sessions before the farm even opened for the season, which made things so much easier for me and my clients! I was so grateful they allowed me to do this! The owners of the tree farm are wonderful people and I highly recommend them if you’re looking to get a fresh, beautiful Christmas tree for you home! They have a play area for kids, a gift shop, free hot cocoa and of course, Santa! I had a total of 44 families this time around and I can’t even express how grateful I am for each and every one of them! There were a lot of returning families and so many new ones too! 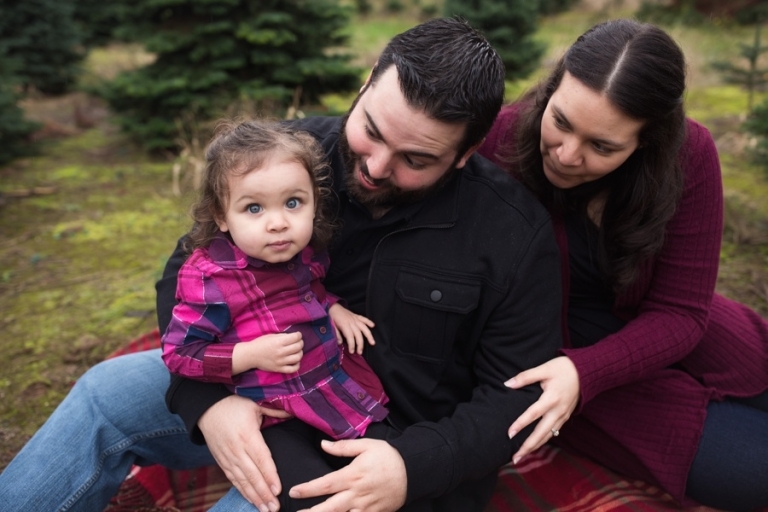 One of the best parts about my job is meeting to many wonderful people and my mini sessions allow me to do just that! Here are some of my favorites from my first round of mini sessions!